Why is orthodontics so expensive? The costs of having straight teeth are often considered to be quite expensive, with treatments often coming in at more than £1000. So why is this? In this post we take a detailed look at teeth straightening procedures, discuss what some of the more affordable options might be an find out what makes orthodontics so expensive. What makes up the cost of orthodontic braces? The planning stages prior to beginning treatment. Multiple appointments during the teeth moving process, typically lasting between six months and two years. The time of the dentist, their team and possibly specialist involvement. We will now take a look at each of these in a little more detail. 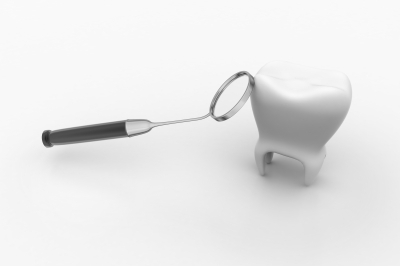 The planning stages are especially important to get right, we must work out together the final look of your smile and relationship of your teeth to one another before we begin treatment. This is where you are given the opportunity to let your dentist know exactly how you want your new smile to look. For Invisalign there is also what is known as a Clincheck©, This is where your current smile is digitised and sent off to Invisalign directly, they will then create a digital and animated view of your teeth moving. This gives you the ability to see exactly what you will look like at the end of treatment… A very valuable stage in the orthodontic process. The planning stages of orthodontics may consist of 2-3 appointments, depending upon the complexity of your case. Here is an example of a Clincheck© in action. Once the planning stages have been undertaken and the orthodontic system chosen your dentist can then move onto have the system manufactured. 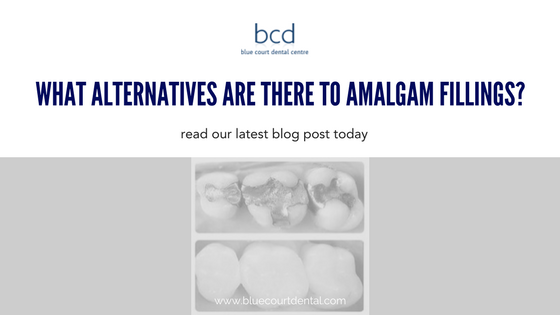 As with all the systems offered here, including Invisalign, Inman aligner and Six Month Smiles they are all manufactured by highly dedicated and skilled team of technicians, in some cases using the most up-to-date CADCAM technology to manufacture your braces. Investment in CADCAM technology which allows you to have invisible braces produced rapidly comes at a high cost and so these systems are quite expensive to have manufactured. With any of the orthodontic systems you will need to have regular appointments throughout the process, this ensures that your teeth are moving in the correct way and that there are no unforeseen problems. As with any dental appointment there will be costs to the dentist of having the team available and paying for the surgical equipment. Taking into account the planning stages and appointments throughout treatment is just one of the factors in the time involved. In addition to this there is the initial training for each orthodontic system which the dentist and the team must go through. This involves many hours away from the dental surgery and paying for this extended and postgraduate education. The final cost of your orthodontic treatment will depend upon your own individual clinical situation, as a rough guide orthodontics at our practice start at £2200 and go through to £3300 dependent upon the complexity of your case. We may also be able to offer extended payment plans and finance. This entry was posted in Orthodontics, Share This Post and tagged cost on 14 July 2017 by Dr Nishan Dixit. This is a question we get asked lots at our dental practice here in Harrow, so we thought we would take some time to take a look at the common reasons why your teeth may not be quite as white as you’d like to be… Some of those reasons are obvious but others aren’t! It sounds quite obvious but there are many foods which have any impact on the colour of your teeth. 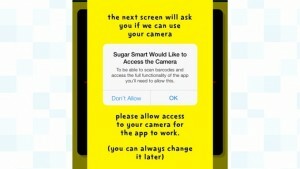 Some foods stain your teeth directly whilst others contribute to dental decay by being rich in sugar. Foods which contain high amounts of sugar feeds the acid excreting bacteria which live in your mouth, the more sugar there is in your food the more this bacteria is able to feed and excrete the bacteria which then attacks your teeth causing dental decay. Teeth can then become dark either through the dental decay or by the bacteria forming solid deposits, known as plaque, which then become stained by the strong colours in some foods. 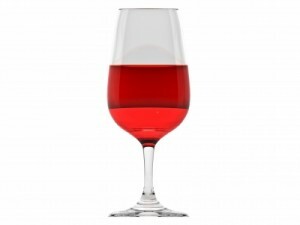 Some food on the other hand is naturally dark staining such as dark berries, tea and red wine. These may stain your teeth on their own but the staining is compounded if you have plaque on your teeth caused by a combination of poor oral hygiene and sugar in your diet. Of course, so many of us like to eat foods like this, so if we want our teeth to be bright and white then we just have to get on top of our dental healthcare! Are you brushing as well as you could? Even if your diet isn’t too rich in sugar and you avoid the food with strong colours then your teeth could still be yellow then it would likely that your oral health care routine isn’t as good as it should be. 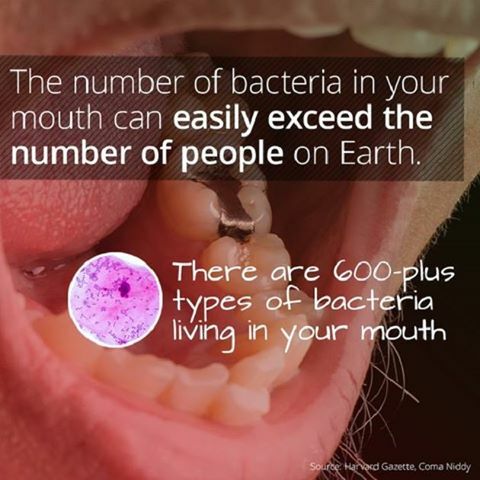 Your mouth contains so many bacteria, more than the population of the world in fact, so it’s really important that you keep on top of this and remove as much bacteria and food as you can after each meal. When brushing your teeth we recommend using a pea sized amount of fluoride toothpaste twice per day for 2 min each time. We also recommend flossing daily to ensure your teeth clean in between and then using a fluoride mouthwash in between meals (never after brushing as the mouthwash has less fluoride in than toothpaste). Are you scrubbing rather than brushing? Yes, it’s possible to clean your teeth too much! If you scrub your teeth too much then the gum can recede as it will often become irritated due to the excessive brushing. 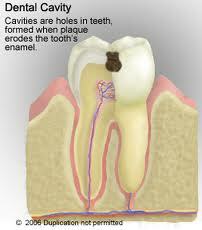 As the gum recedes it may expose the softer dentine part of your tooth which is lower down towards the root. This part of the tooth is softer than the enamel (a part which you usually see) and is therefore more susceptible to both dental decay and staining. When you brush, go easy and don’t scrub, if you visit a dental hygienist regularly they will be able to tell you if it looks as though you may be pressing too hard when you clean your teeth. It may also be worth considering an electric toothbrush, many of these have pressure sensors and light up red if you are pressing too hard, a really useful aid if you find this is a problem for you. Your teeth just are naturally yellower! Some people’s teeth are just not naturally as white as other peoples. Over the years celebrities have had so much teeth whitening that the commonly accepted shade for teeth is now considerably whiter than it was a few years ago. 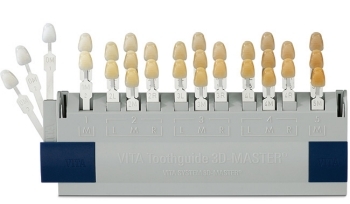 Dental manufacturers have had to create new whiter and brighter colours for their materials to match this new trend, what was considered an average tooth colour 10 years ago would now be considered yellow. Perhaps you are taking medication which makes your teeth look yellow? The first thing to say is that you should never stop taking any medication that has been prescribed to you without first consulting your doctor. It has however been reported that some medications may affect the colour of your teeth, most often this happens if the medication is taken during childhood whilst the teeth are still forming, rather than extrinsic staining of the teeth at a later date in adulthood. Some medicated mouthwashes can also stain teeth, so please ensure that you read the label of any medicated mouthwash that you may have been prescribed. Rest assured though, if your teeth have been stained through using a medicated mouthwash this can easily be removed by your dentist or hygienist. Well, you knew this would probably come up at some point! Smoking darkens teeth because it changes the delicate PH balance in your mouth, it also dries your mouth out which leads to an excessive buildup of bacteria. This bacteria not only has a rather noticeable smell, but also can contribute to increased rates of dental decay. The smoke itself also has many of these colouring components which, particularly when coupled with poor oral hygiene, can stain the teeth quite noticeably. As a sidenote, if you have any damage to the gum in your mouth then smoking also slows down the healing process, just another reason to begin the quitting process. You are older than you were yesterday! It’s just a fact that as we age various things happened to our body! Gravity takes over and alas, our teeth can appear yellower. The reason for this isn’t because your teeth are actually going yellow, it’s because that as we get older the outer surface of the tooth (enamel) wears away, as the enamel wears away with age the yellower underlying dentine becomes more exposed. As that dentine nears the surface it has the effect of making the teeth look yellower. This is often more prominent on the lower teeth towards the biting incisal edge. It can be noticed that there is significant yellowing or staining right on that chip area, this is known as secondary dentine and is a common concern with people in, shall we say, more senior years! The good news is that most of these problems can be quickly and simply resolved. If you give up smoking, look at your diet and ensure your oral health care routine follows the suggested procedure then you can have a big impact on the colour of your teeth. Your dentist can also whiten your teeth in a couple of ways. If your teeth just have surface staining perhaps from smoking or food stains then this can be removed with an air abrasion technique. This blasts very small particles at the end at your teeth which very gently remove the surface stain. If however the enamel of your tooth is intrinsically not as white as you would like them teeth whitening could also be the perfect option for you. What ever you decide, your friendly dentist in Harrow is here to help, please contact us today to book your appointment and begin your journey to brighter, whiter teeth. This entry was posted in Cosmetic, Dentistry, Questions & Answers, Share This Post and tagged dark teeth, tooth staining, whiter teeth, Yellow teeth on 14 April 2017 by Dr Nishan Dixit. 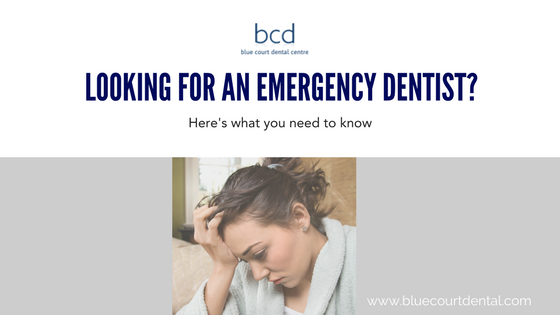 According to a new study by the BritishDental Association at Newcastle University has found that far more patients are attending accident and emergency with their dental emergencies than official government statistics state. 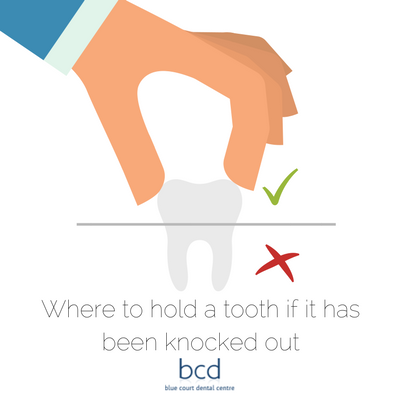 The official government statistics claimed at around 14,500 patients with dental problems attend their accident and emergency department (statistics from 2014/15). 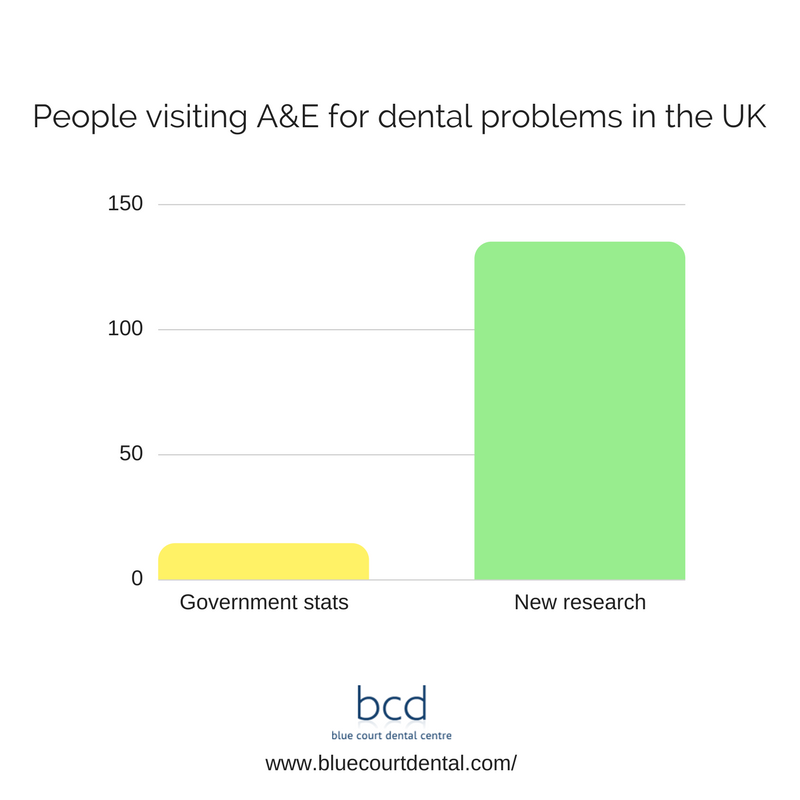 However, the British Dental Association’s research indicates that due to systematic under-reporting the figure is far more likely to be closer to 135,000 patients per year. “Ministers keep underestimating how much their indifference to dentistry has knock-on effects across the health service. GPs and A&E medics are having to pick up the pieces, while the government’s only strategy is to ask our patients to pay more in to plug the funding gap. There are many reasons why NHS dentistry is struggling to cope with the demands of dental emergencies and it’s not our intention to get involved with the politics of why that may be. The reality is that many dental practices may find it extremely difficult to cope with the bureaucracy and funding within the NHS, and so to provide their patients with the treatments of choice opt to work in the private sector only. So is Private dentistry an expensive alternative? 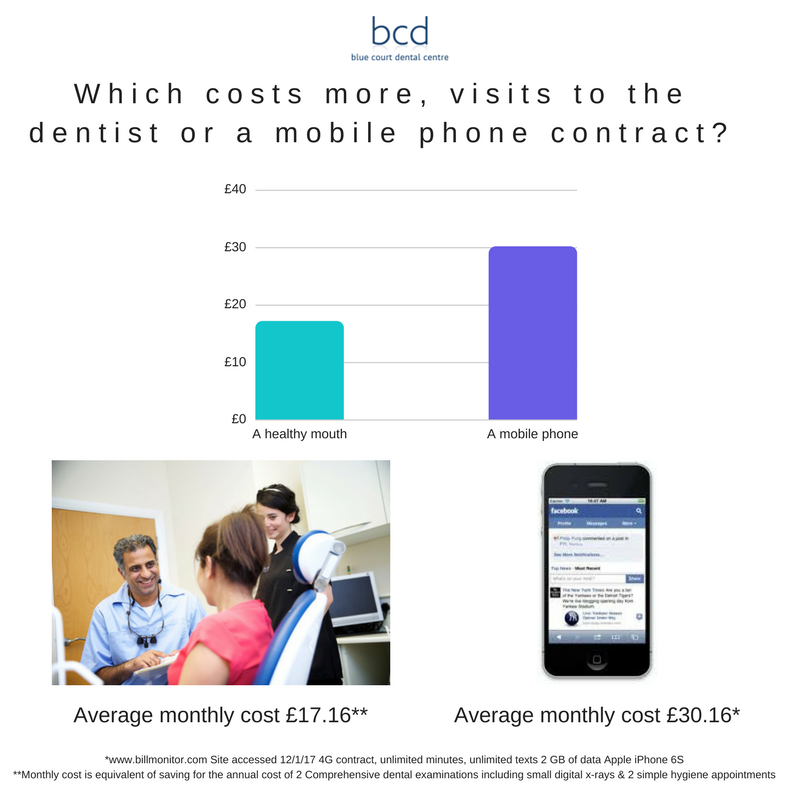 The perception is often that private dentistry is a very expensive alternative however it is possible to see a private dentist, with all of the benefits that brings from as little as 56p per day, that’s less than the average mobile phone contract and less than a cup of coffee per day! There are two ways to enjoy private dentistry for these low fees, let’s look at each in more detail. With only around half the population brushing their teeth according to the recommended amount of twice per day it’s no wonder that dental health suffers! If you took 56p per day and saved this in a bank account then by the end of the year you would have £206. This is enough for two comprehensive dental examinations without private dentist, including x-rays PLUS two appointments with the dental hygienist. This equates to £17.16 per month which is less than most people pay on a mobile phone contract, so the question has to be asked which is more important, looking after your health or paying for a mobile phone? Blue Court Dental Centre is a local dental practice in the heart of Harrow offering private dental care to the local people. Please contact us today to make an appointment and explore your options from as little as £17.16 per month. This entry was posted in Dentistry, Dentistry in the News, Share This Post, Why Choose Us? and tagged Dental health on 26 January 2017 by Dr Nishan Dixit. 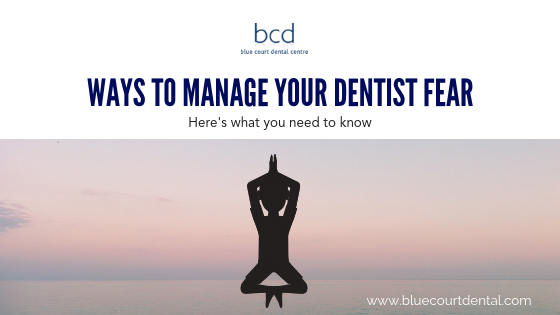 With written in other blog posts about the effects of too much sugar with regards to diabetes and obesity but there are also risks to your dental health. 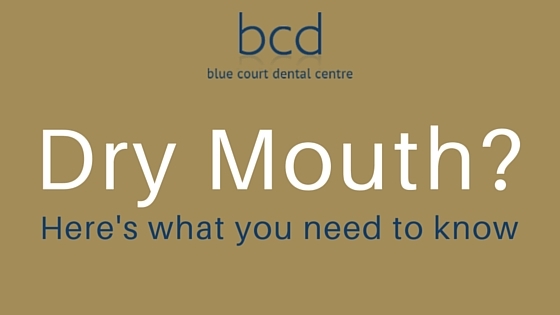 Bluecourt Dental Centre in Harrow, Middlesex can advise you on the best cleaning techniques and oral health advice in order to keep your teeth fresh and bright for life. 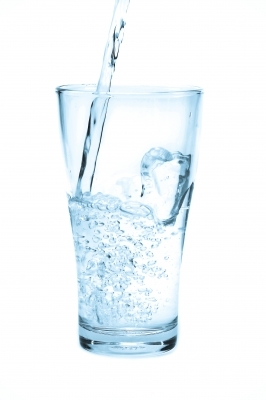 They can also provide dietary advice and encouragement to children to drink healthy drinks rather than sports drinks designed for athletes. 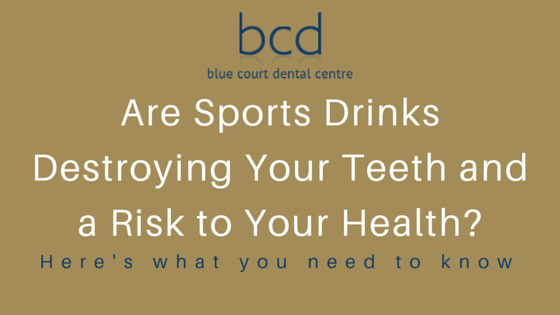 This entry was posted in Dentistry in the News, Oral Hygiene, Questions & Answers, Share This Post and tagged Sports drinks, sugar on 22 August 2016 by Dr Nishan Dixit.